Nuclear Energy Institute (NEI) President and CEO Marvin Fertel issued a statement on Thursday praising a set of proposed nuclear-energy measures unveiled by New York Gov. Andrew Cuomo this week. An article from Lohud.com said Cuomo issued a mandate that would require that half of the electricity utilized by the state must be produced through low-carbon generation methods by the year 2030. Cuomo issued this order to the state’s Public Service Commission on Wednesday. Fertel said Cuomo’s plan recognizes nuclear power in the state as a key component to meeting this goal. 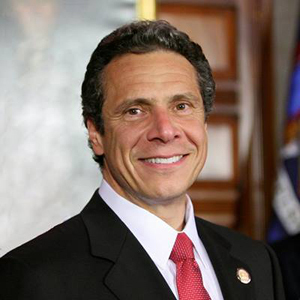 The article said Cuomo also is trying to prevent the closure of the Fitzpatrick Nuclear Power Plant. Fertel said the plan put forth by Cuomo is in line with recent recognition of nuclear energy by the White House and the Environmental Protection Agency (EPA) as a potent part of the equation for a clean-energy future. Thank you for signing up for Power News Wire Alerts! Please select the organizations you wish to subscribe to.